On my way home from Atlanta, I spied yet another Skymall catalog. 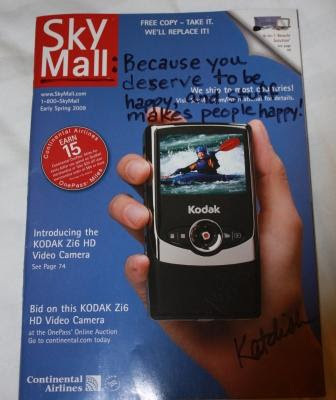 For my new readers, you may want to search this blog for “Skymall”. It will be delightful, I’m sure. That’s right, people. I spammed an airplane.